June 27, 2018 / Modified jun 28, 2018 1 p.m. 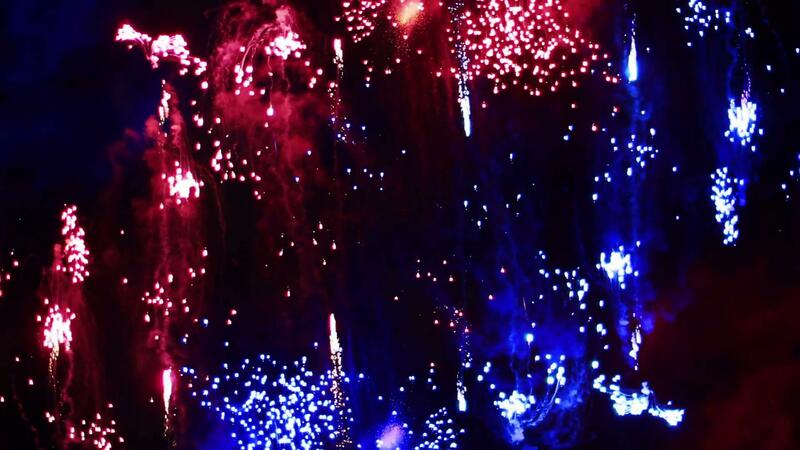 Citing extreme drought conditions, Prescott's fire chief said he is canceling the northern Arizona town's Fourth of July fireworks show. Fire Chief Dennis Light said it is in the best interest of public safety to cancel the Prescott show because of dry conditions. He said the event organizer agrees with the decision. Prescott Recreation Services Director Joe Baynes said the town plans to instead use the fireworks during its Octoberfest Event, set for September 22. Other events that are a part of the town's annual Independence Day celebration will still take place.